Recently I compiled the latest kernel by manually for just fun. so i logged my experience here. I show the step by step to the compilation process. I followed the this reference for compile the kernel. Why Need to compile the Kernel? Some time some software or modules expected that some kernel flags needed to set while compile (build) the kernel. This kind of scenario we need to rebuild the kernel with specified configuration flags are set. 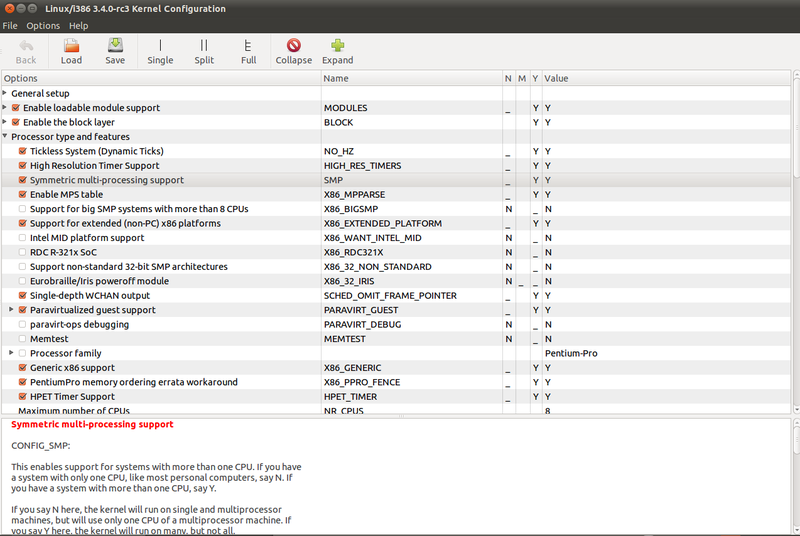 When new kernel is released, compile the new kernel and install in our system. But this is not recommend way to install the system. so use our distribution(Ubuntu, red-hat release ) kernel update. and extract the source code. While compile the kernel source code, we need configuration file. 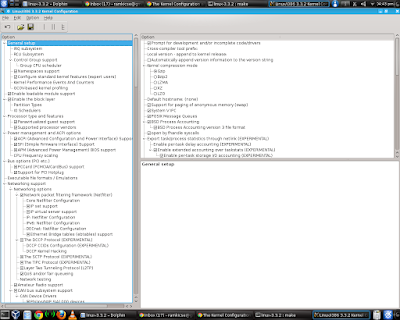 that configuration file contain lots of variable to help to understand what are the modules we need to compile. using make command we can build the configuration, but this command is interactive, its ask more than 1000 question about enable or disable the particular module, like which file-system r u want and IP-Tables related modules like SIP components (state-full inspection firewall). so the best way is copy the current Linux config file. its stored in /boot/config-<version>. now we got old configuration. now we change/add new configuration settings. here load the old config file and add/change the settings then save the config file. Using any one of the above method modify the configuration. and generate .ko files. ko means kernel object. These modules also called Loadable Kernel Modules (LKM). This step copy the all kernel modules (*.ko) to /lib/modules/<version>/kernel/ folder. This step copy the the kenel from arch/x86/boot/bzImage to /boot folder and copy the .config file to /boot/config-<latest-version> and generate the System.map file. 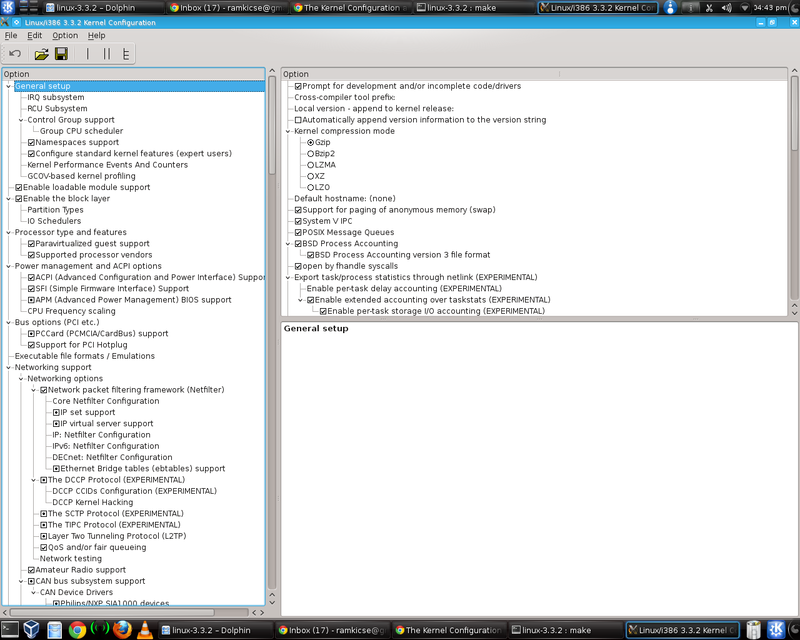 up to now kernel and its modules are compiled and installed. when next boot up time we need to choose latest kernel. so we need to prepare the boot-loader and its support files. When system turns on, after bios and boot loader load the kernel to main memory and mount initial dummy file system as a root file system of system. this initial file system have necessary drivers for disk hardware (SCSI or IDE) and mount the correct file system as a root file system. here 3.3.3 is new kernel version. 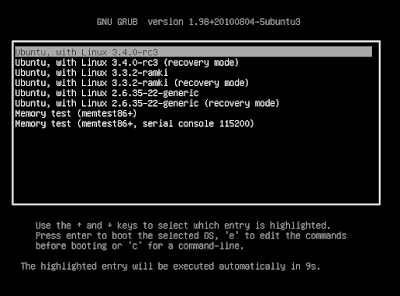 the last step is update the boot loader here i m using GRUB boot-loader. now restart the system , we will see the new kernel is added in boot loader entries. then choose new kernel in boot loader. now open the terminal and issue uname -r command, its shows the current kernel version. 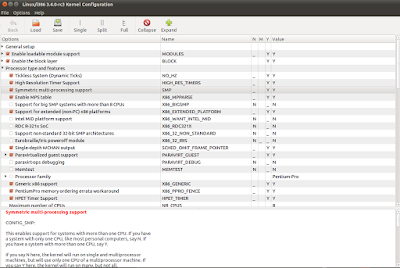 In Debian system's (Ubuntu, Linux Mint,..) there is one tool "make-kpkg" is available to automate the kernel compilation process. this one line command is compile the kernel and its modules and make the binary form in deb file. the final output is its create 2 DEB files. while executing this line install the kernel to /boot folder. 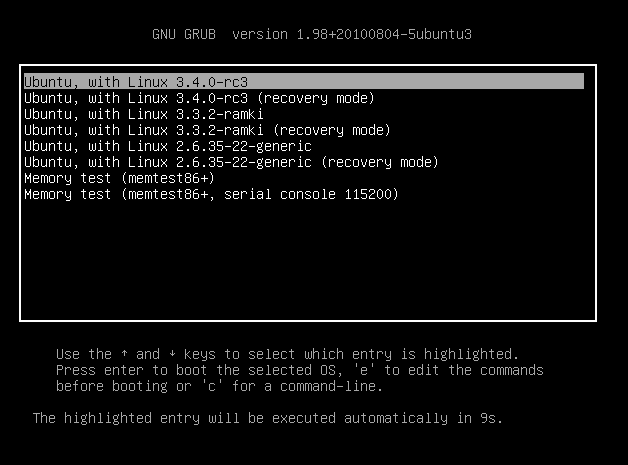 install the modules in /lib/modules folder and create the initramfs file and update the grub like generic way. all the above operation is happen automatically. then in optional case we can install the kernel_headers-ramki-i386.deb file. why need the kernel headers are important? kernel_image is enough to run the system. but when we need to install drivers, for example we need to install the new driver in Linux that time while compile the driver, that time need the kernel headers. In my system its works fine. i tested in VM also.